Cheap flights to Iceland: Reykjavik for only €206! Air Berlin now offers great prices on direct flights to Iceland. 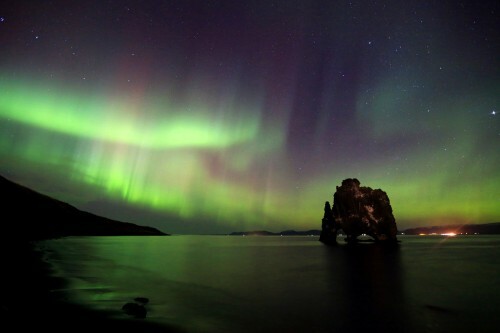 Return ticket from Berlin to Reykjavik will cost you only €206! Travel dates are in August/September, other dates are slightly more expensive. « AirAsia promo: from Asia to Australia for €57!